Apple made a series of major announcements at its annual worldwide developer’s conference 2017 (WWDC 2017) in the heart of the Silicon Valley in San Jose, California. 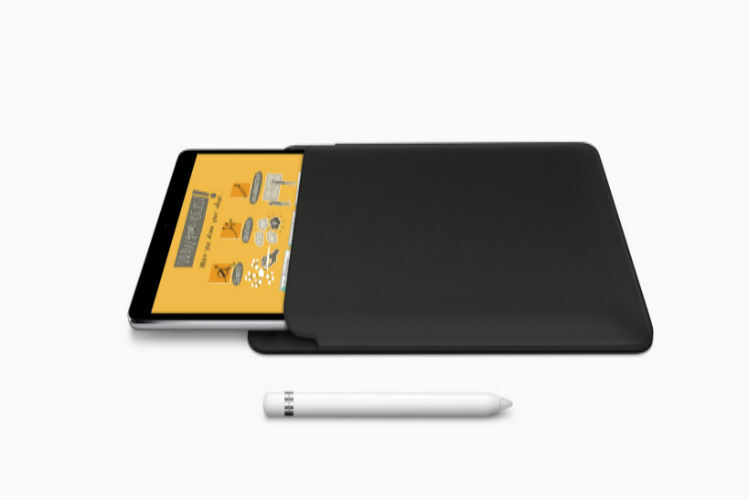 The Cupertino-based company not only refreshed its like of iMac and MacBook devices but also updated it line of operating systems, which includes its mobile OS– iOS and OS powering its desktop systems and smartwatches. Apart from these, the company welcomed a new member in its family, adding a smart speaker– HomePod to its collection. Apple has started updating the India website and some of the devices are already listed on the website. However, it remains uncertain when the gadgets will be available in the market. The 64GB Wi-Fi model of the new 10.5-inch iPad Pro is priced at Rs 52,900, while the 256GB variant and the 512GB variant models are available for Rs 60,900 and Rs 76,900 respectively. On the other hand, Apple has not changed the prices of the 12.9-inch iPad Pro model. While the 64GB Wi-Fi only variant of the 12.9-inch iPad Pro is priced at Rs 65,900, the 256GB variant is available for Rs 73,900 and the 512GB variant is available for Rs 89,900. Even though the company has made a minor change to its MacBook Air, replacing 1.6GHz Core i5 Broadwell chip with the 1.8GHz Core i5 Broadwell chip, the prices have remained unchanged in India. While the 128GB variant is available for Rs 80,900, the 256GB storage is variant is available for Rs 96,900. 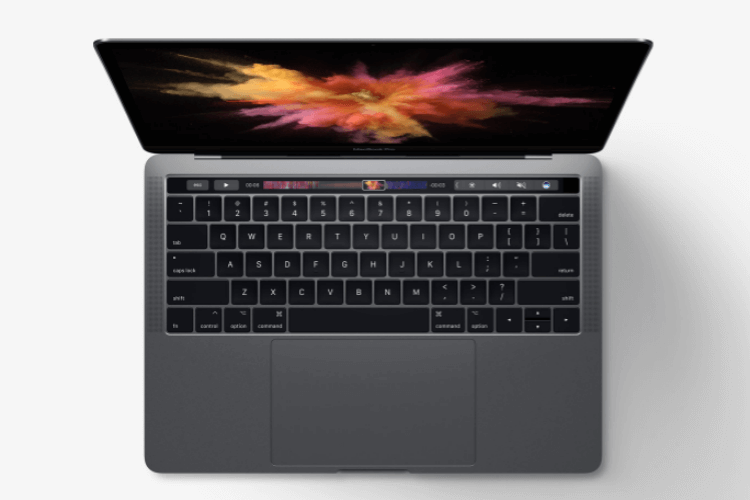 The price of the 13-inch MacBook Pro without TouchBar has been slashed and the device is now available for Rs 1,09,900 compared to Rs 1,29,900 earlier. However, the memory of the model has been downgraded from 256GB to 128GB. The 256GB memory variant is now available for Rs 1,26,900. The 13-inch MacBook Pro model with TouchBar and 256GB memory is priced at Rs 1,54,900 and the 512GB variant is available for Rs 1,71,900. The 15-inch MacBook Pro with TouchBar now starts at Rs 2,05,900. The entire line of MacBook Pro laptops has been upgraded with Intel Kaby Lake processors. 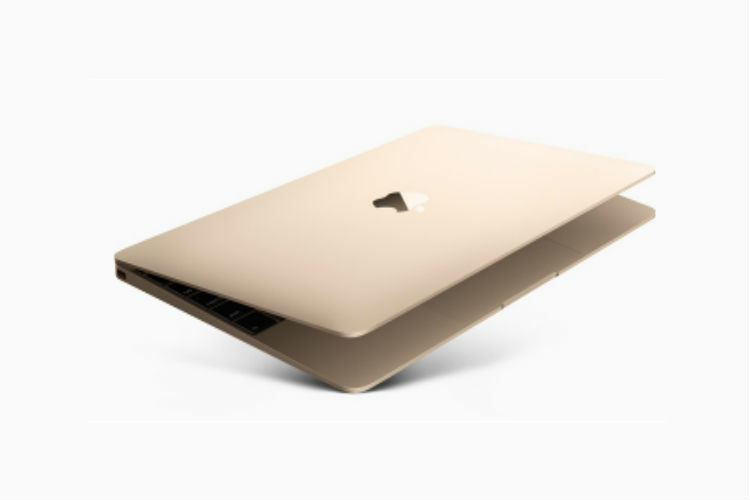 The price of the 12-inch MacBook with one USB-C port has been slashed and the device is now priced at Rs 1,09,900 for the 256GB variant and Rs 1,34,900 for the 512GB model. 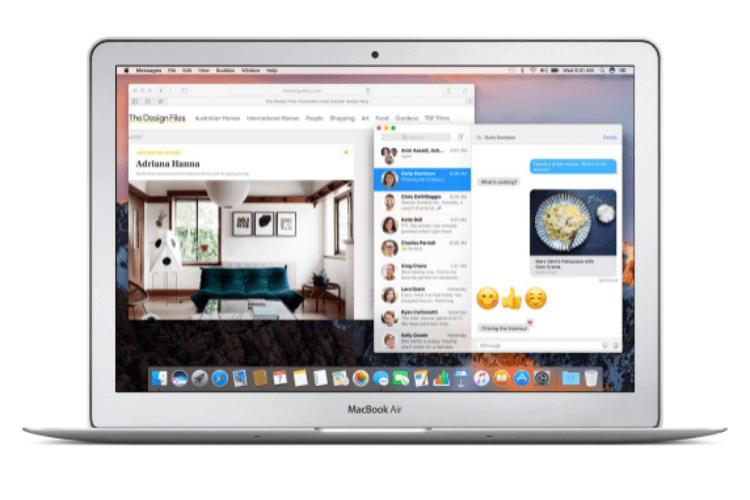 Just like the MacBook Pro, MacBook too has been upgraded with Intel’s Kaby Lake processor. The 21.5-inch iMac without Retina display is now priced at Rs 90,900; on the other hand, the 21.5-inch iMac with Retina display now starts at Rs 1,09,900 instead of Rs 1,23,900 earlier. 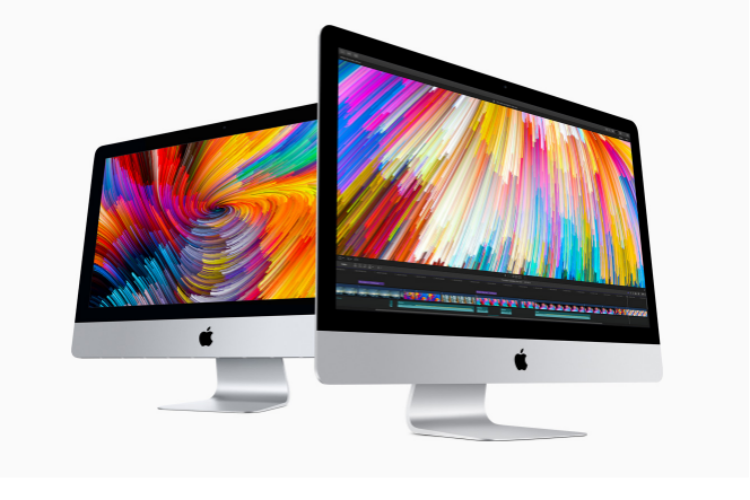 The 27-inch iMac with 5K display and Fusion Drive starts at a price of Rs 1,48,900.